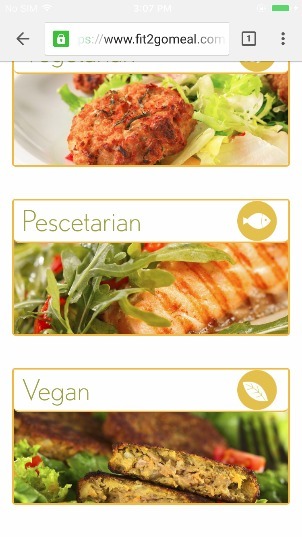 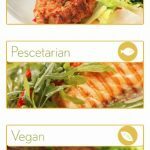 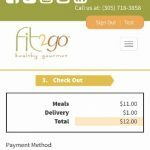 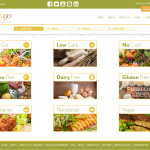 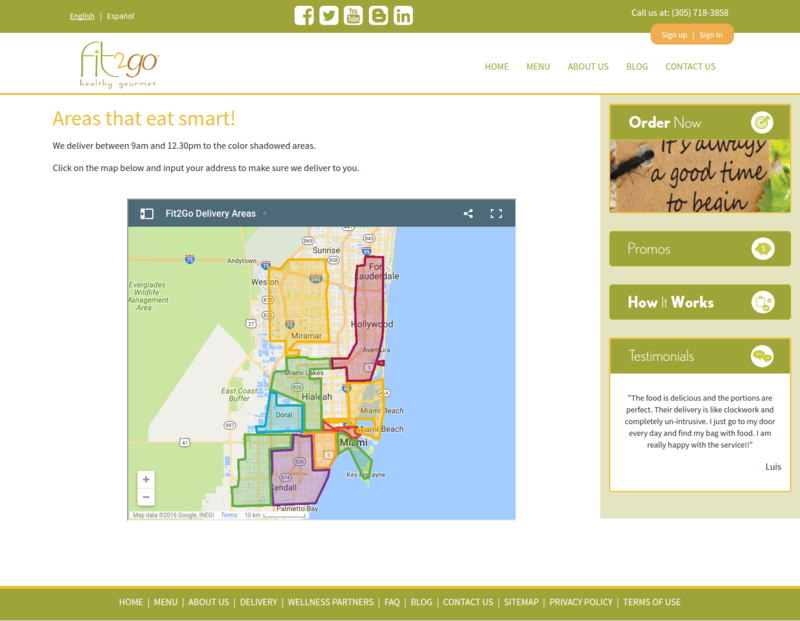 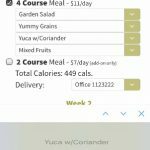 Fit2gomeal.com is a website that offers healthy meal delivery to south Florida customers. 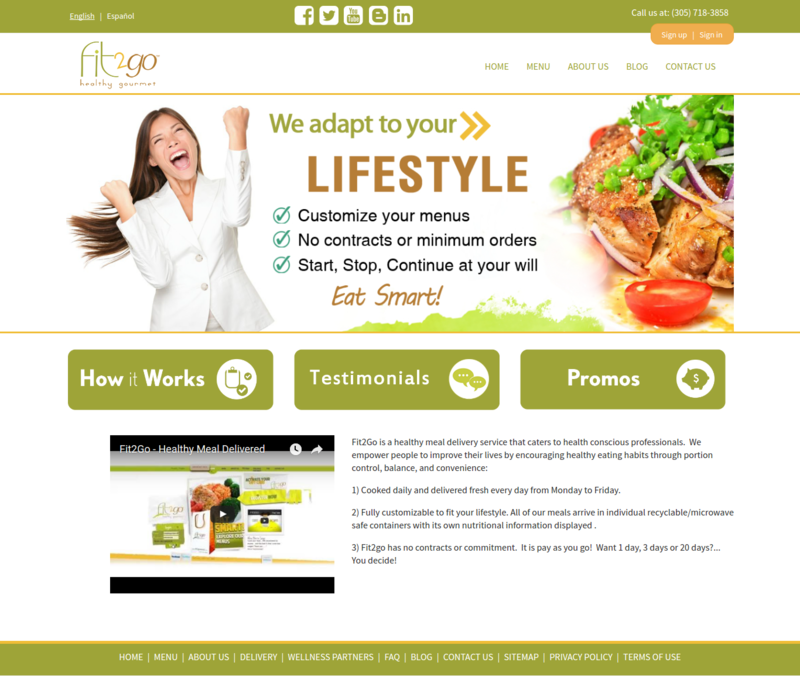 The client was working with a previous IT company and was having challenges to get the site more up to date and also mobile friendly. 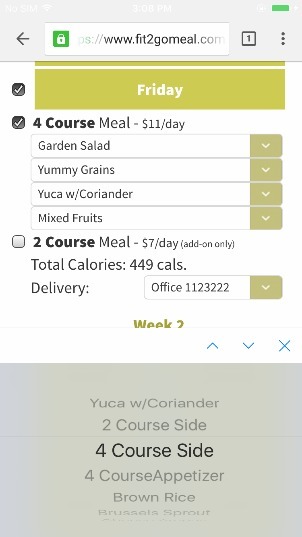 NearSource was hired to support the system and also to make a lot of improvements to the entire online ordering process. 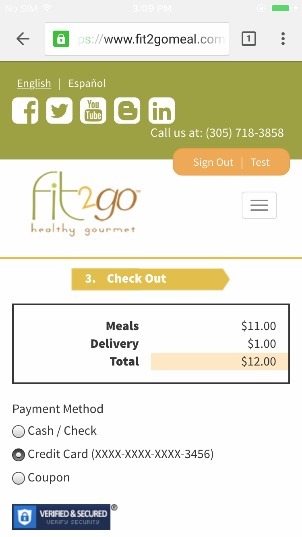 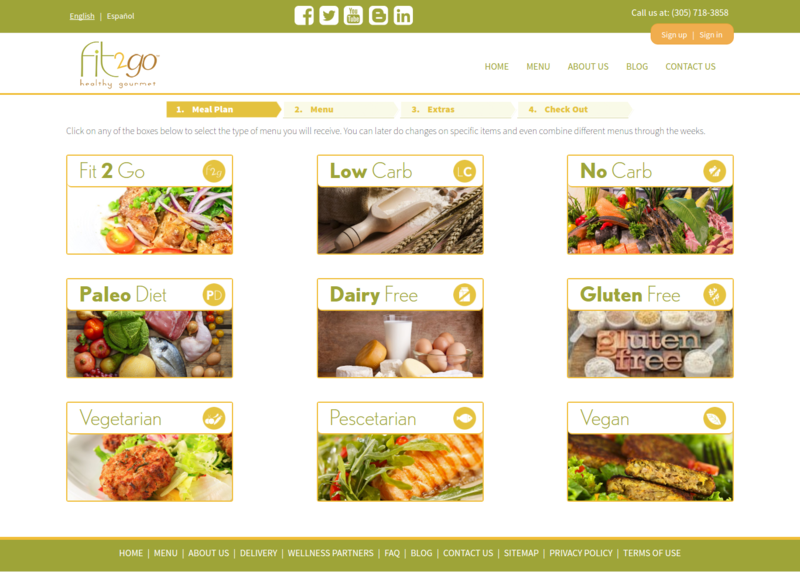 NearSource worked with Fit2Go and their designers to redo the entire online experience, implementing a more flexible ordering process which allows customers to select multiple meal options and a variety of add-ons enabling Fit2Go to give a better customer experience. 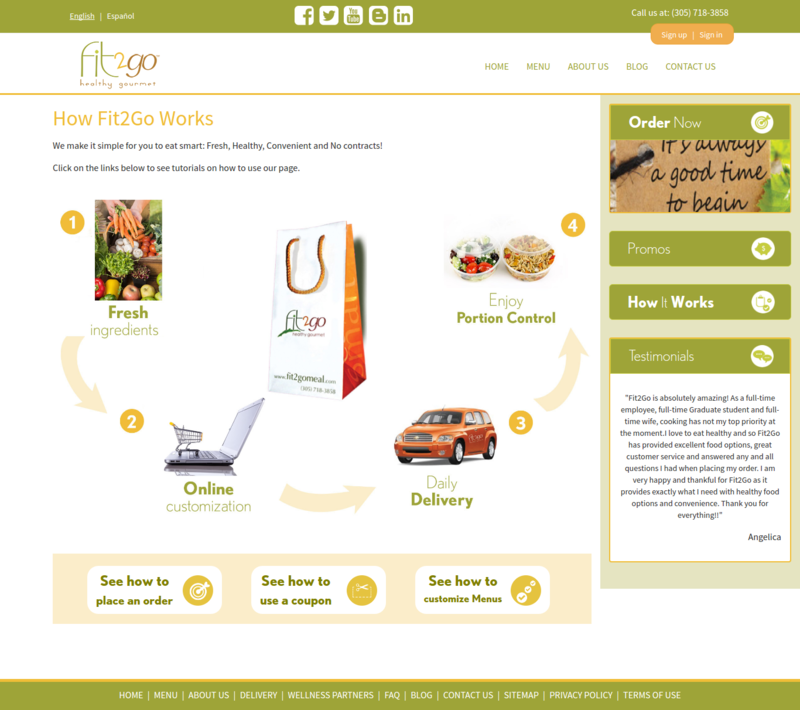 The entire front end of the website was rebuilt in a newer PHP framework which is more secure and supported. 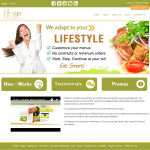 The custom CMS was also redone to be more flexible for the system administrator to manage the content more easily. 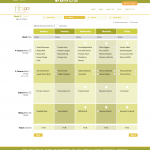 Several back-end issues were also addressed during this site rebuild. 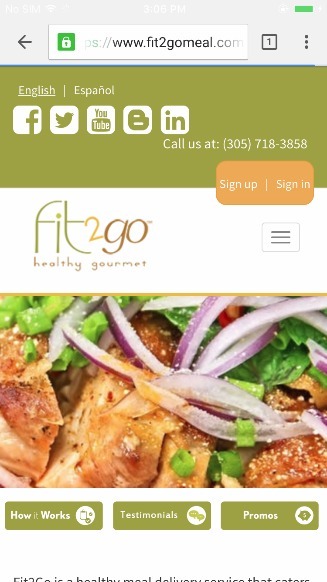 The new site was also made to be mobile friendly, where a custom version of the ordering process was developed to work on mobile devices. 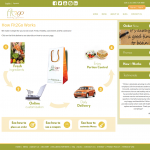 A blog was added to the site for search engine optimization along with more content pages and an improved customer account interface where customers can see their past orders and update their profile settings. 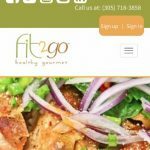 Fit2go is now working with NearSource to license this online ordering tool to other food delivery services under the Fit2Go Consulting Services branch. 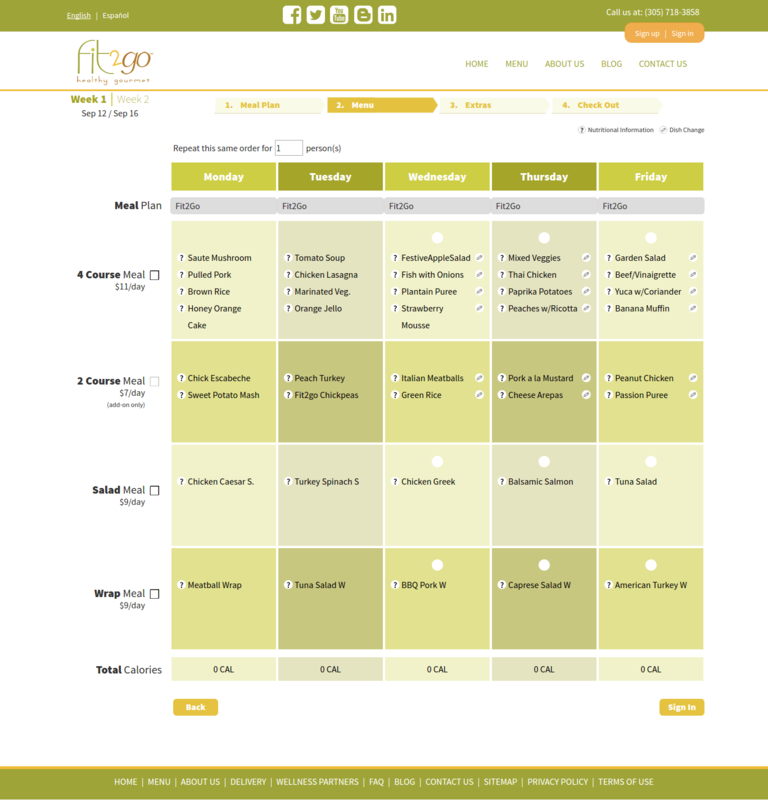 Also, to continue to improve the experience for both customers and system administrators, continuous updates, features and improvements are being done on the system while minimizing downtime and service interruptions.